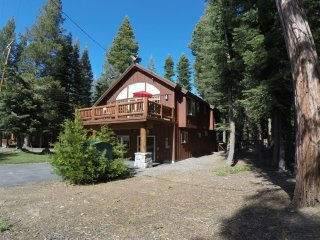 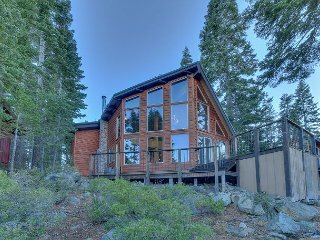 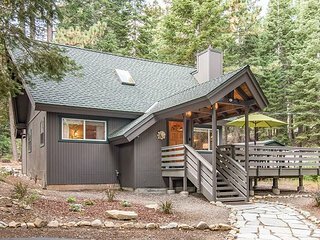 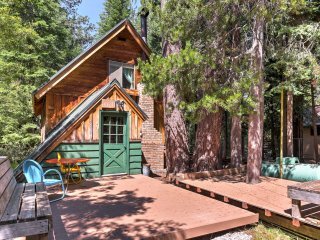 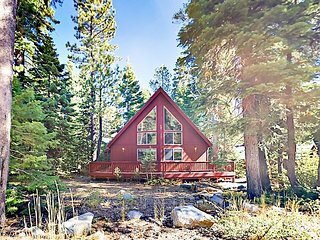 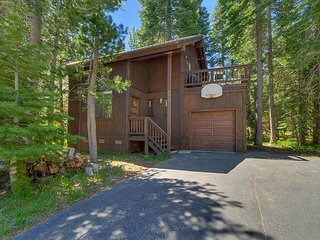 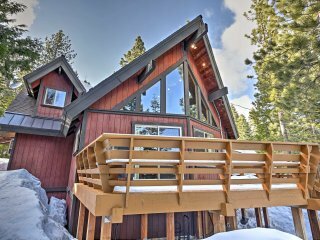 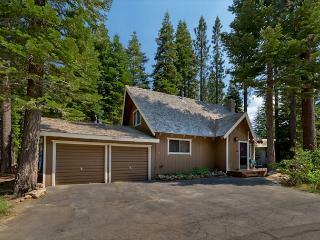 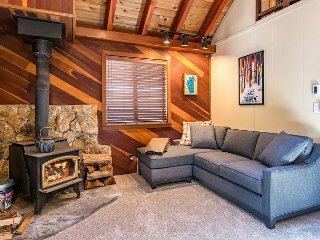 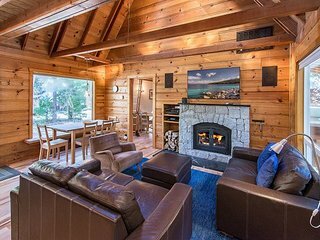 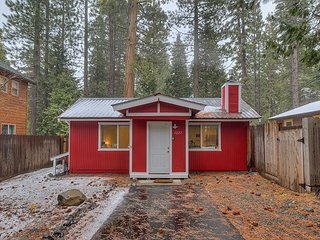 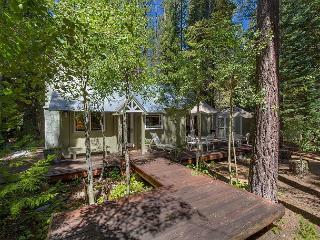 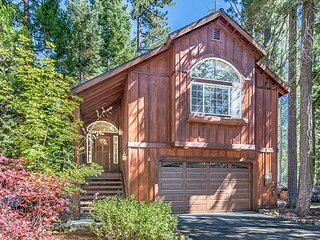 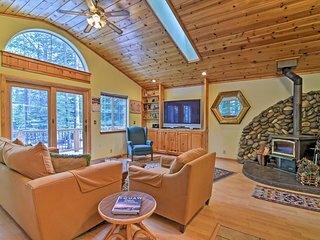 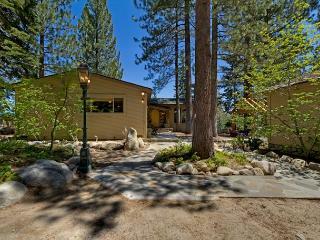 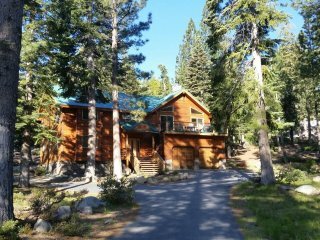 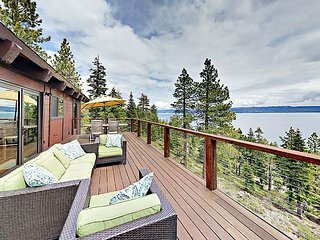 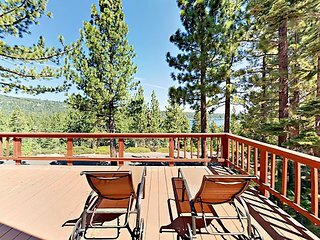 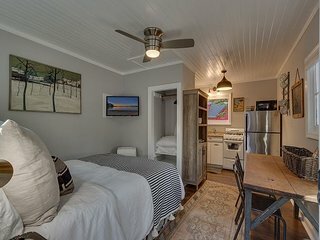 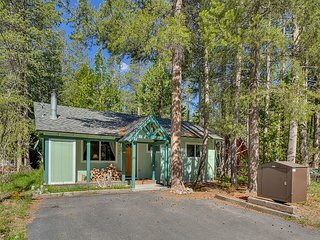 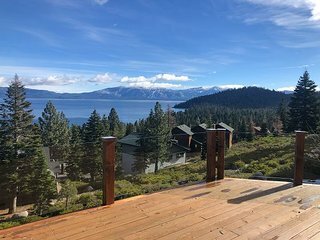 Cozy family cabin w/ fenced yard, close to skiing - walk to Lake Tahoe & town! 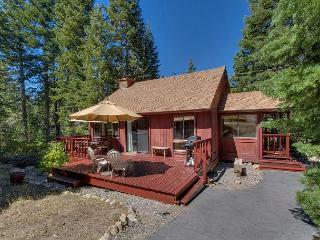 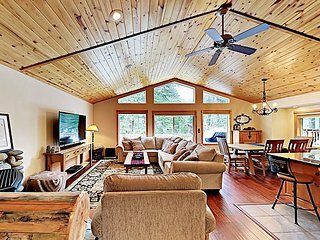 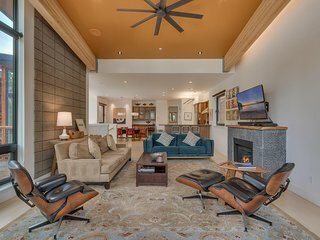 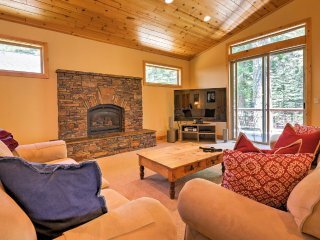 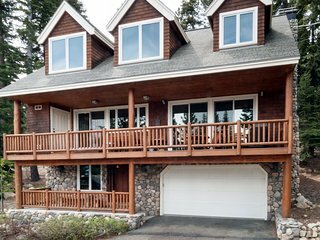 Dog-friendly, cabin-style home w/ deck & badminton court - walk to the beach! 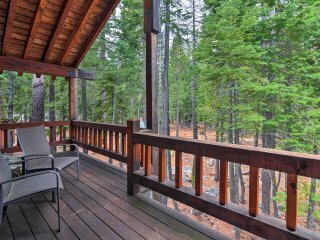 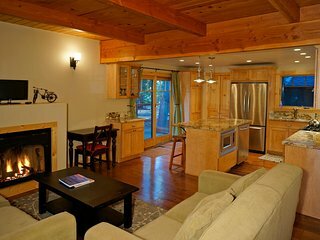 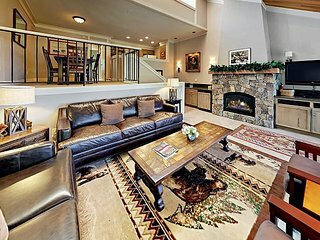 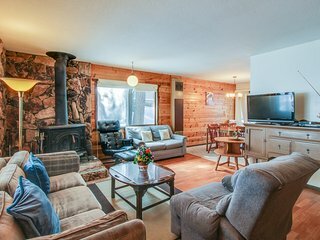 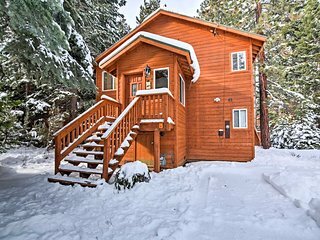 3BR Tahoma Cabin Minutes From The Slopes! 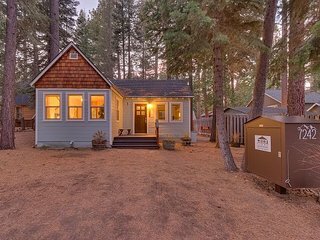 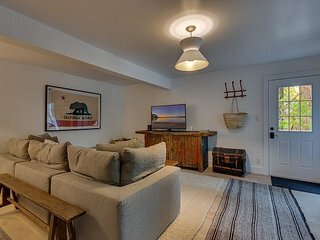 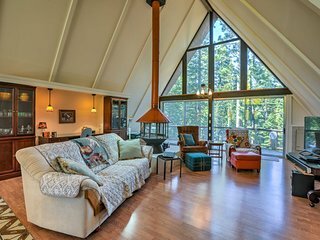 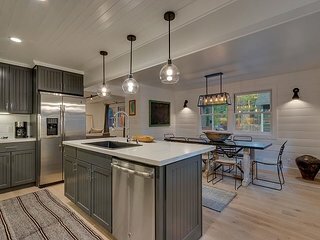 Cozy Tahoma House 5 Mins to Homewood & Lake!